Hey there homebrewer and welcome back to our homebrew podcast! Joshua, James, AND Todd are back together on this episode (even though Todd is leaving us again for next week heading out to California… spoiler alert: Joshua wasn’t invited on the trip) and taking YOUR homebrew related questions. Specifically, the guys discuss brewing a Kolsch and Altbier and having a set up that is good for cooler fermentations and lagering. 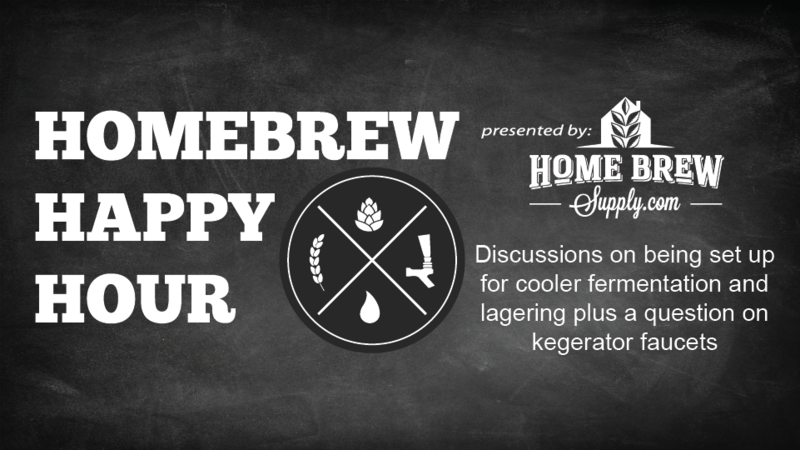 They also take a question on kegerator faucets and, if you know Todd and James at all, then you already know that they have a ton to say about that topic so we hope you enjoy this as much as we did.